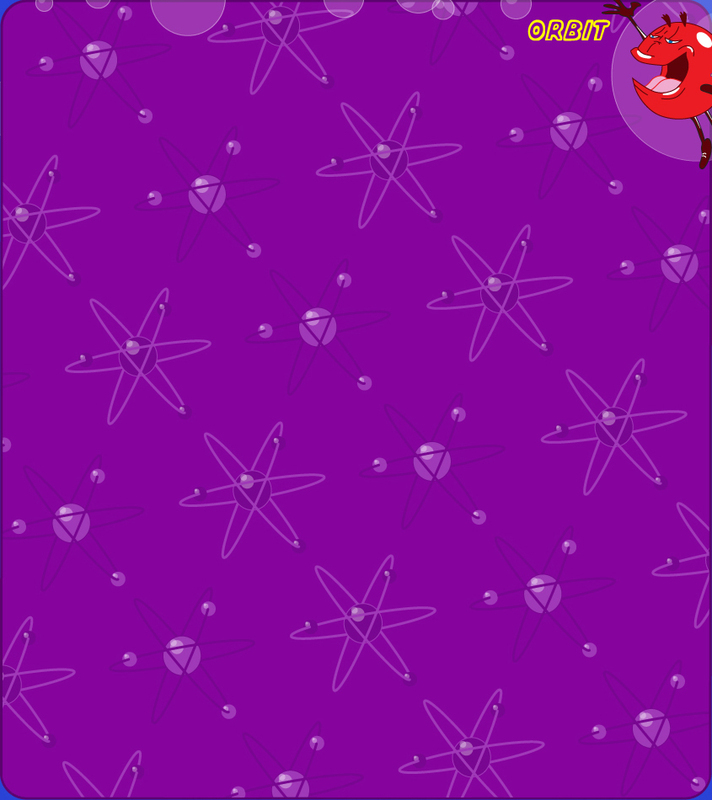 Journey to the asteroid belt between Jupiter & Mars. 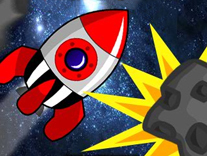 Destroy the asteroids before they have a BIG impact on Earth! Trouble on the International Space Station. 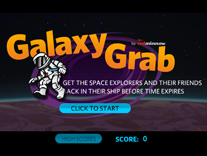 Save the astronauts before they suffocate in the vacuum of space. 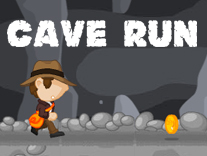 Run for your life, pick up the precious gold coins on the way! 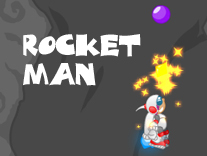 Blast off buddy, gather gems, avoid obstacles and more! 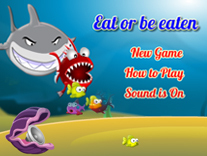 Eat up, but don't get eaten!